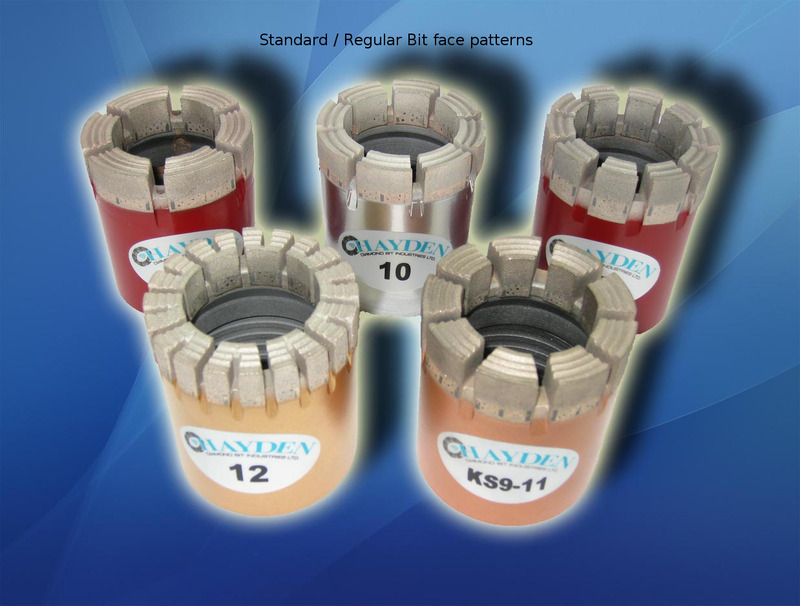 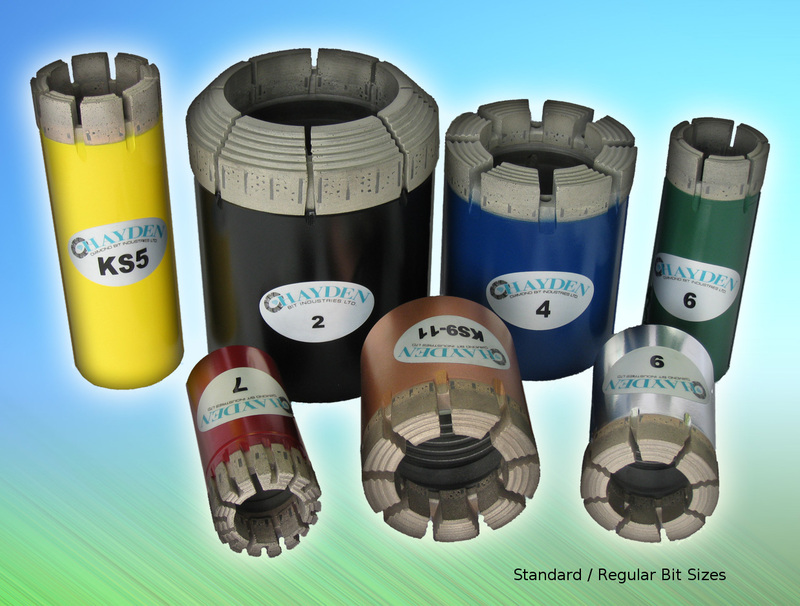 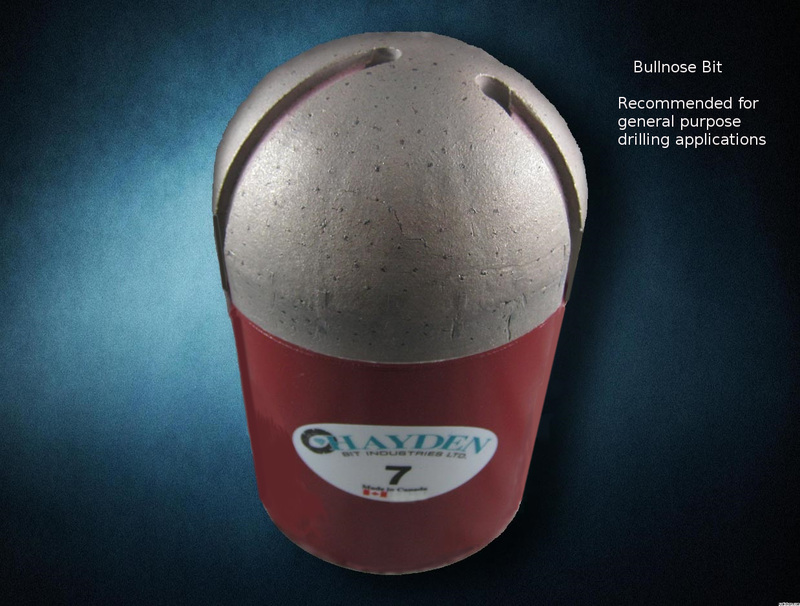 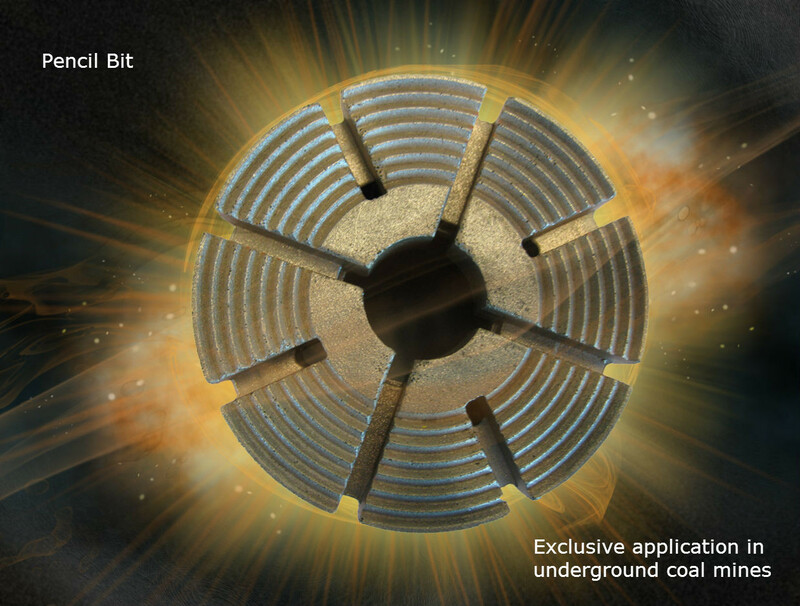 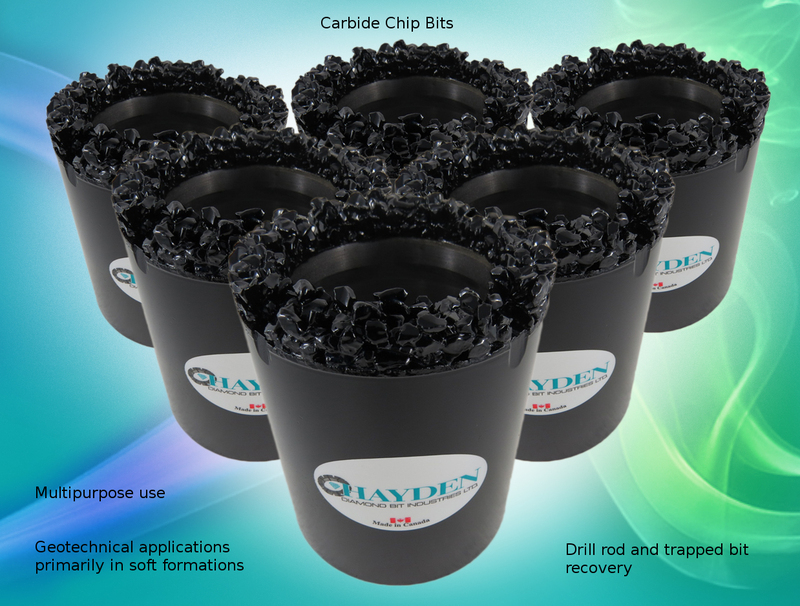 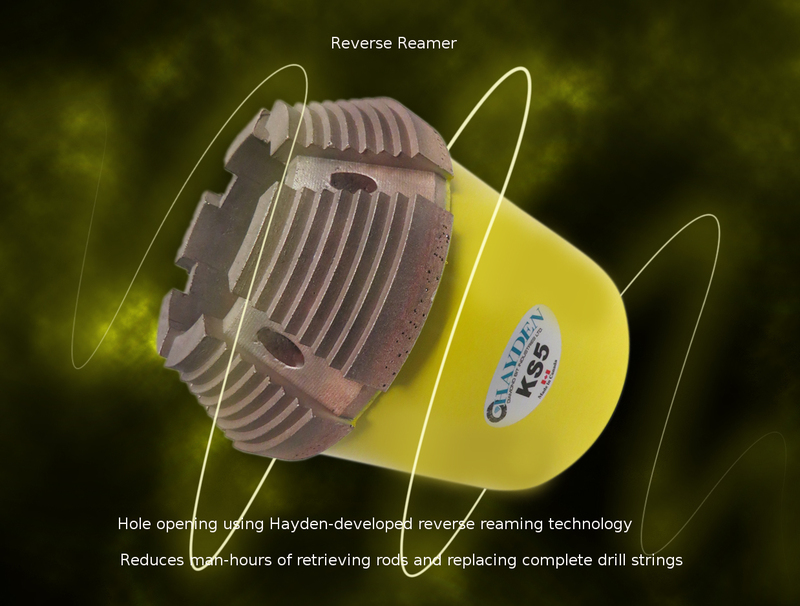 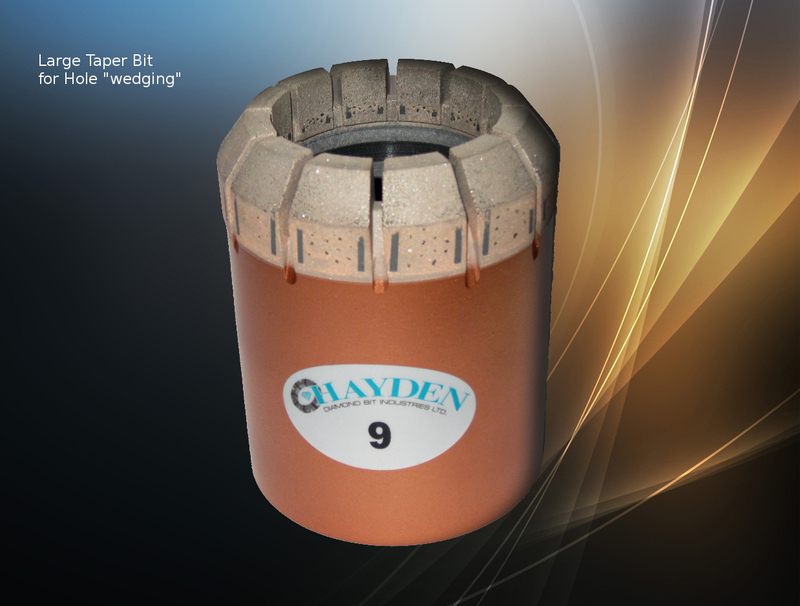 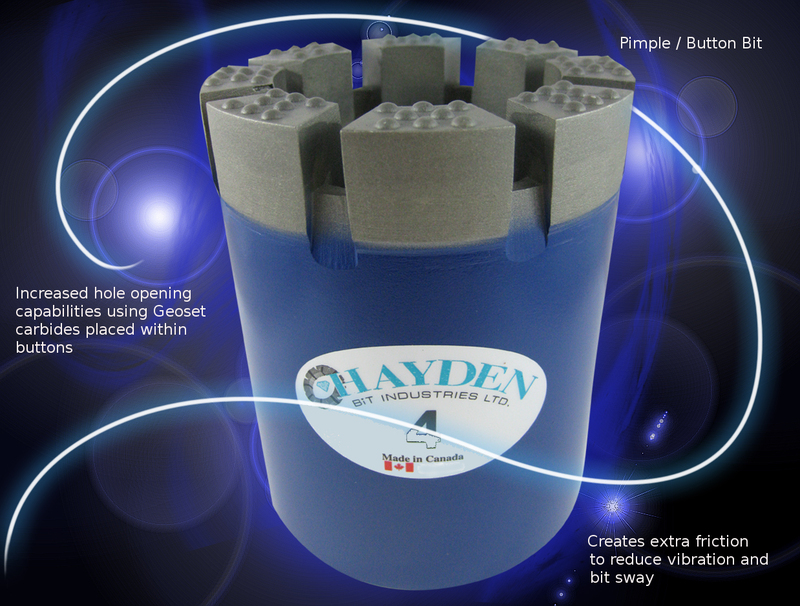 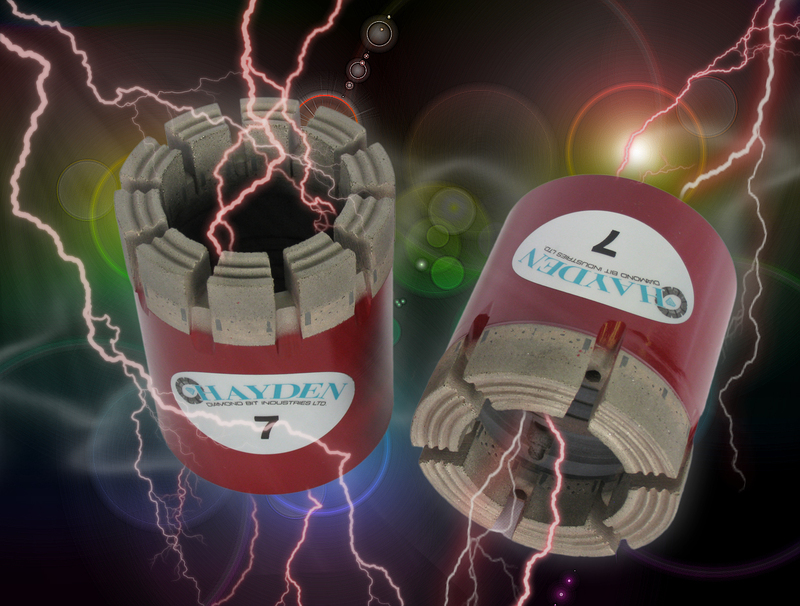 Hayden impregnated diamond bits are manufactured using high quality raw materials for optimum drilling performance. 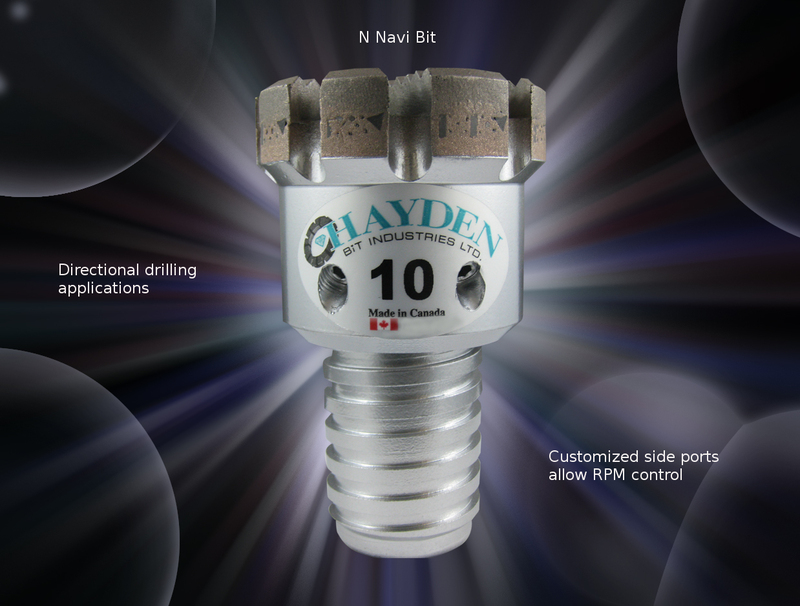 As a result of our personnel's more than 40 years of experience in the drilling industry, Hayden can recommend the optimum design for optimum performance in a variety of applications and conditions. 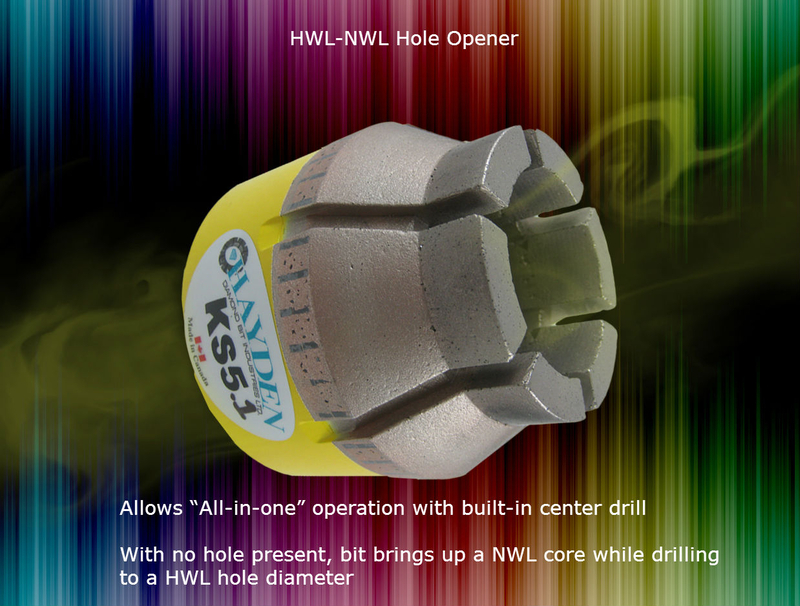 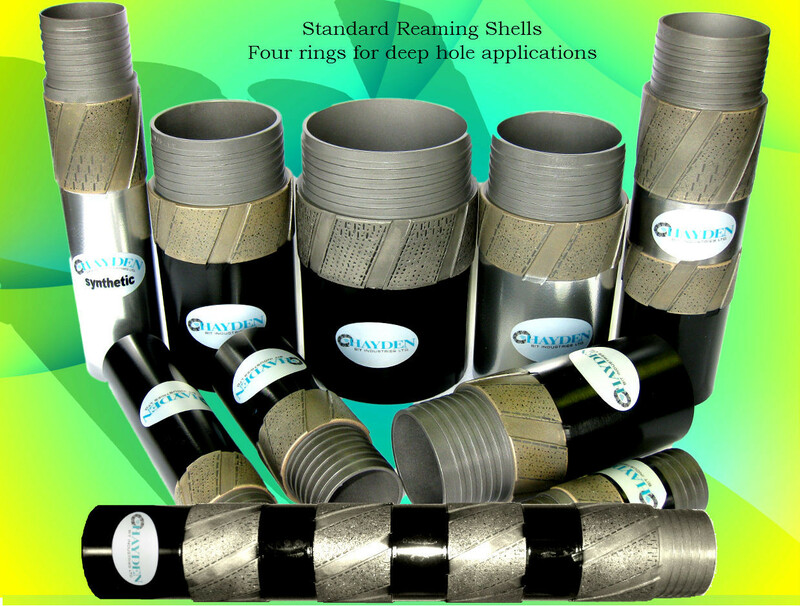 Various face profiles, bonds and diamond qualities are available for superior coring performance and longer bit life resulting in fewer trips in and out of the hole, reducing costs and improving production. 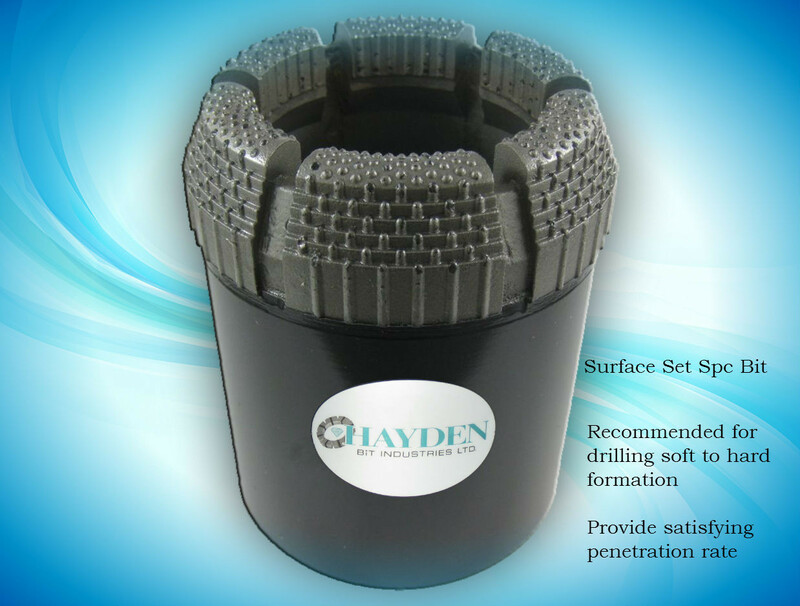 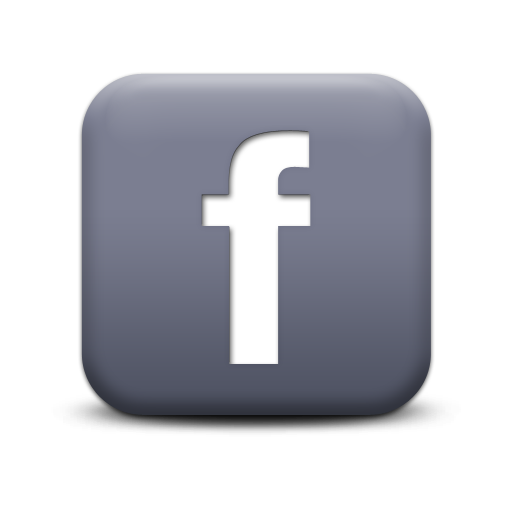 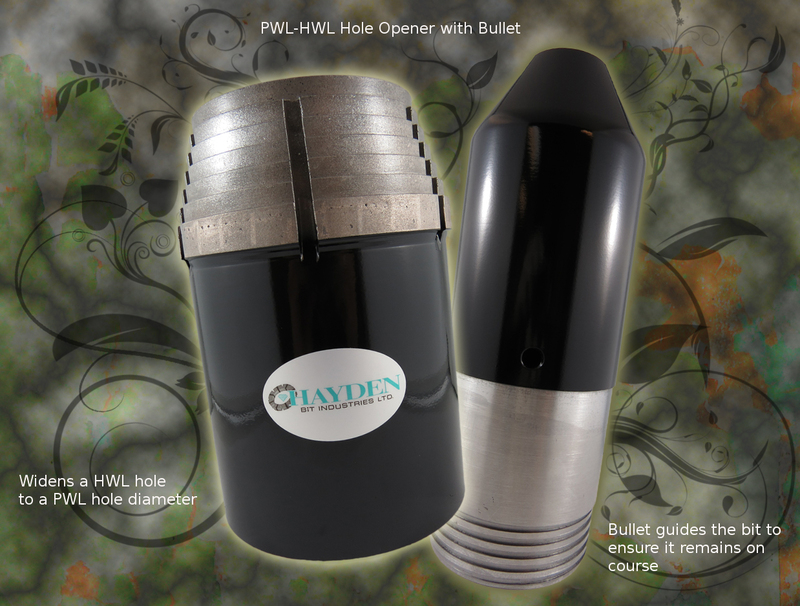 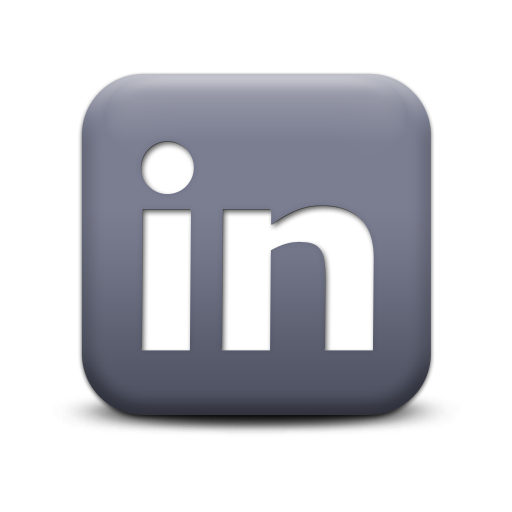 See Specifications section to view guide in selecting proper matrices (Hayden 1 to 16) and sizes. 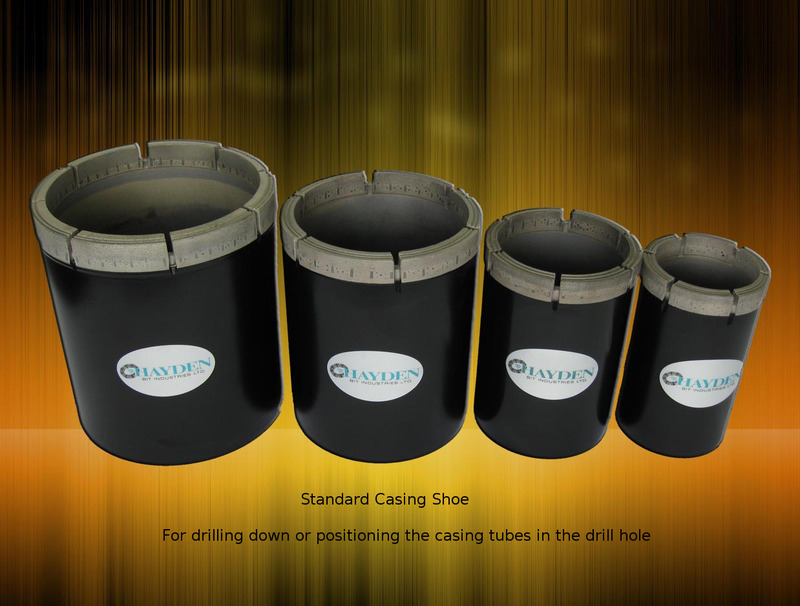 We also design, manufacture and distribute drilling products that delivers multipurpose function and exhibit inexplicable performance in respective applications.